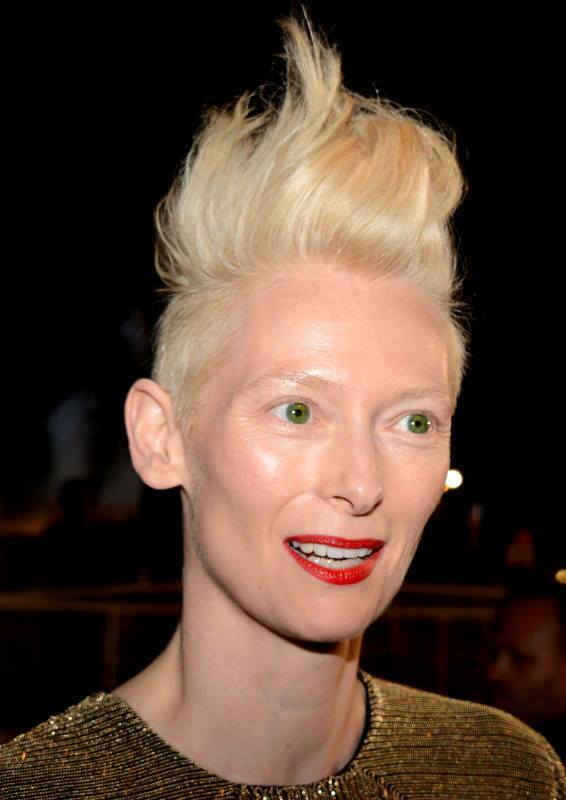 There’s a weird, quiet intensity always emanating from Tilda Swinton that makes it seem as if she has a couple screws loose—or extra tight. Add in her Voldemort-esque, gender-ambiguous facial features and she’s pretty much doomed to always appear unsettling. Turns out she’s got some unsettling behavior in her past to match, as the We Have To Talk About Kevin star revealed to the Guardian that at age 4 she had a Macaulay Culkin, Good Son moment and contemplated killing her baby brother out of sibling jealousy. And, of a particularly rough boarding school tenure that didn’t agree with her, she said, “I didn’t speak for five years.” On-screen intensity has to come from somewhere within.